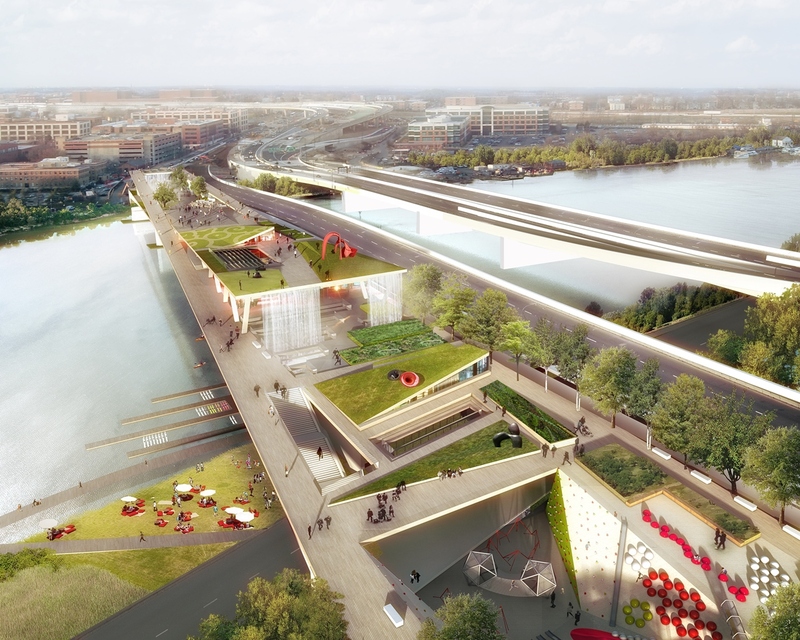 In 2019, the 11th Street Bridge Park will become the District of Columbia’s first elevated park, connecting the historic Anacostia and Capitol Hill neighborhoods that are geographically divided by the Anacostia River. 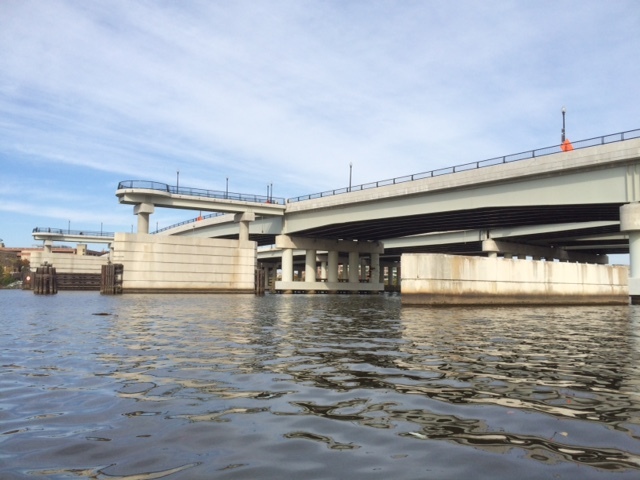 Old bridge piers as they are today. 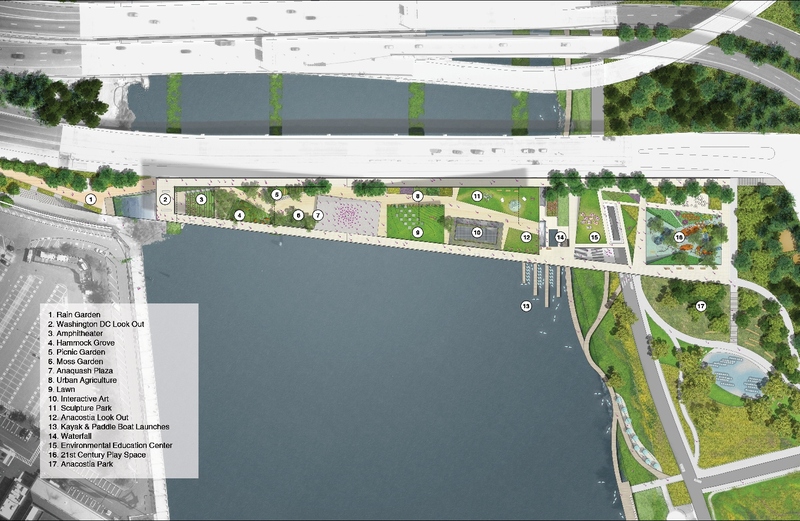 The 11th Street Bridge Park—a project of the Ward 8 based nonprofit Building Bridges Across the River at THEARC—will span the Anacostia River, constructed on top of the repurposed piers, which once supported the old 11th Street Bridge. From the beginning, community engagement and feedback have driven the conceptualization and design of the park. Work on the Bridge Park began in 2011 and the first two years were filled with hundreds of neighborhood meetings on both sides of the river leading to the identification of 13 community-identified principles and six programming concepts for the design of the park. 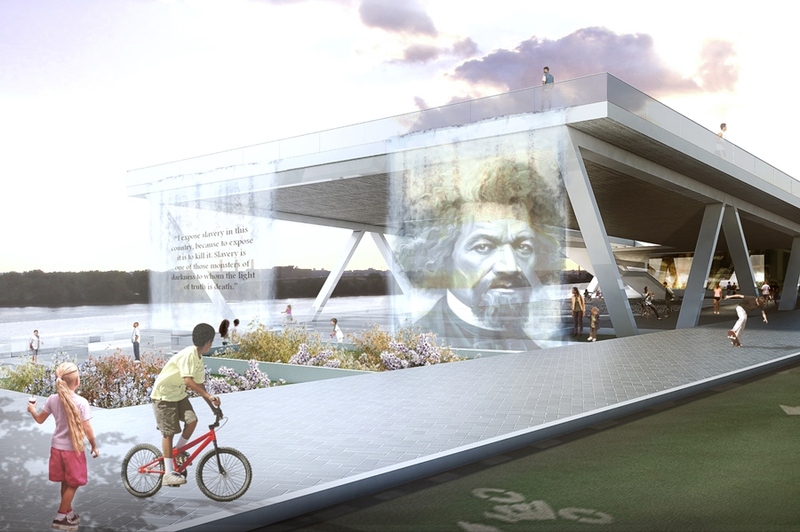 In 2014, Bridge Park staff led a nation-wide design competition to manifest these programming concepts into actual renderings. As part of the competition, it was critical to ensure an active voice for neighborhood stakeholders. A Design Oversight Committee was formed and populated by residents, business owners and nearby stakeholders like the National Park Service, U.S. Navy Yard, and the local boating community. This committee reviewed and edited the competition brief before it was seen by a single architect and met with the four final teams several times, providing valuable on-going feedback during the design process. 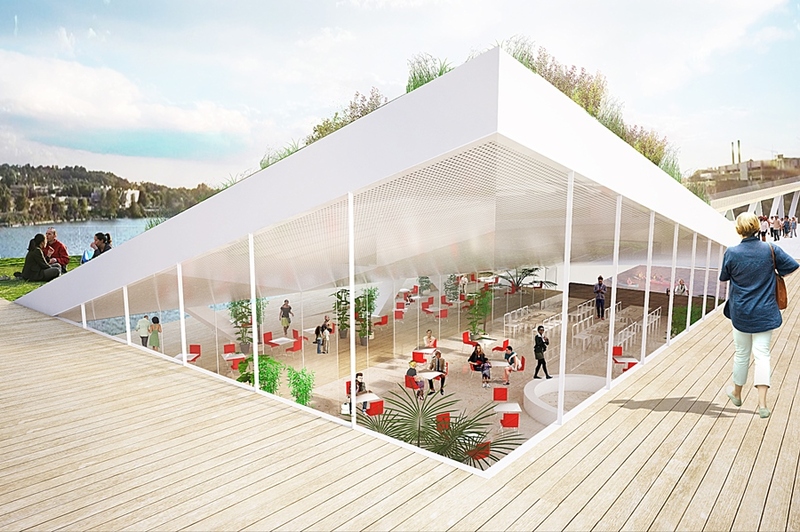 At the end of a seven-month effort, the Committee used the same criteria as the formal competition jury to unanimously select the winning team of OMA+OLIN. 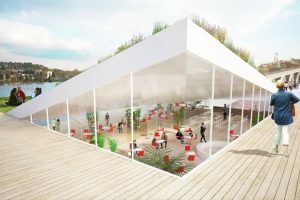 OMA+OLIN’s inventive design proposed building a new set of steel trusses over the old piers that almost doubled the usable space and provided structural elements to protect visitors from the hot summer sun and cold winter winds. In December 2016, the design team, along with the engineering firm Whitman, Requardt and Associates, began pre-construction work that is expected to last one and a half years. Construction could start as early as mid-2018 with the parking opening in late 2019. 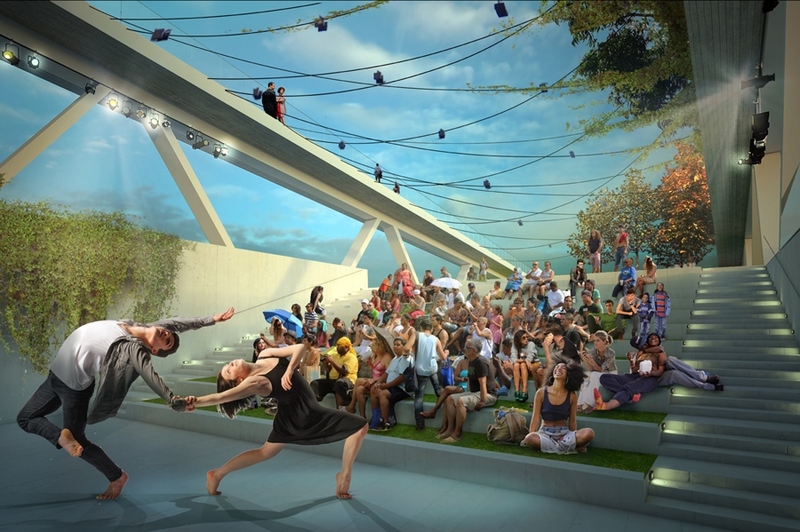 Throughout this community-led process, it became clear that the Bridge Park had the potential to be more than just an innovative public space. In particular, the Bridge Park can symbolize a new unity and connection between a booming area of the city and one that has long been overlooked and excluded from the city’s economic progress. While many park design strategies can, and will, be implemented to increase the connectivity and interaction between those living on both sides of the river, more must be done to ensure that those currently living near the 11th Street Bridge Park will benefit on a continued basis from the success of the park. This is especially important for D.C. residents and small businesses located east of the river that have thus far been largely excluded from the city’s economic progress. Decades of disinvestment, coupled with the economic, racial and geographic segregation of those living in Wards 7 and 8, mean that many of the communities east of the river—especially those closest to where the Bridge Park touches down—are areas of low homeownership, as well as high poverty and unemployment. Indeed, the most recent data from the American Community Survey reveal multiple census tracts where over 40 percent of families live in poverty and over 60 percent of residents 16 and older are either unemployed or not in the labor force. While the Bridge Park’s design strategies will increase connectivity and interaction between those living on both sides of the Anacostia River, more must be done to ensure that residents and small businesses nearby will continually benefit from the success of this signature new civic space. 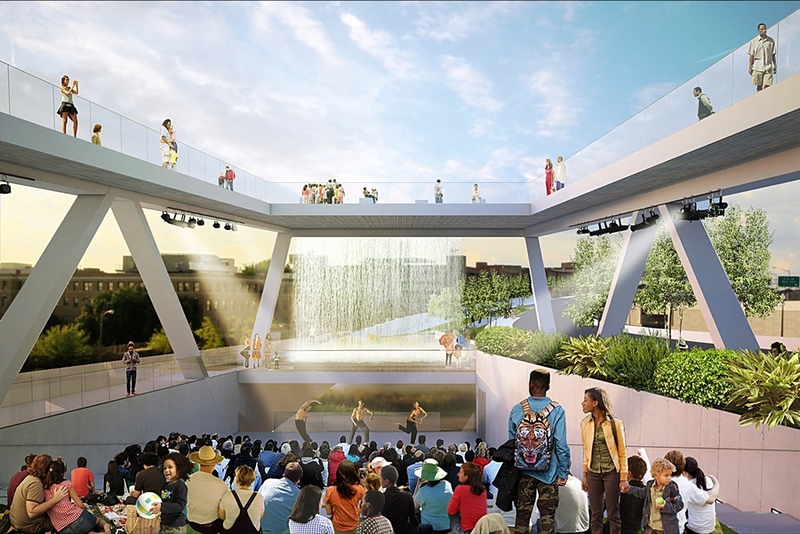 To assist with its equitable development work, the Bridge Park turned to LISC DC, a community development organization with roots in Washington, D.C. for over 30 years. With the help of LISC DC, Bridge Park staff formed an Equitable Development Task Force in the Fall of 2014 consisting of research and planning experts to review background data of the surrounding area, and to help guide the formation of an Equitable Development Plan. The goal of the process was to ensure that future equitable development brainstorming sessions were based in a clear and objective understanding of surrounding neighborhood demographic and economic characteristics. For much of 2015, the Equitable Development Task Force held brainstorming sessions with neighborhood residents, stakeholders, government officials, business owners and policy experts to identify actionable recommendations that Bridge Park and its partners can take in three areas: Workforce Development, Small Business Enterprise and Housing. Over the course of these meetings, specific strategies and corresponding recommendations within each of the three areas emerged and were refined. Built out for each recommendation was a detailed timeline of action steps, collaborative partner list and measurable goals created in collaboration with researchers at the Urban Institute. 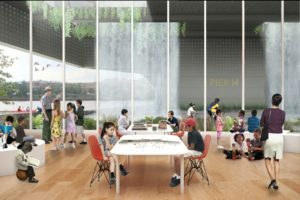 Working collaboratively with the community and local officials, the Bridge Park is committed to changing the narrative of how development typically takes place. It is well known that the construction of signature public parks can significantly change land values and uses in surrounding areas. Indeed, a recent HR&A economic impact study found that property values in comparable park developments increased by 5 to 40 percent. The goal of Bridge Park’s Equitable Development Plan is to ensure that the park is a driver of inclusive development— development that provides opportunities for all residents regardless of income and demography. By following a community-driven and vetted process, it is our hope that other cities can look to the Bridge Park as a leading example of how the public and private sectors can invest in and create world-class public space in an equitable manner. Over the course of the last year, the Bridge Park staff partnered with local non-profits to begin implementing its Equitable Development Plan. This includes starting an East of the River Home Buyers Club in collaboration with the affordable housing developer MANNA, Inc. Seventy-seven people are currently enrolled and 24 residents are now mortgage ready and plan to purchase their own home early this year. This means that these residents will have an opportunity to capture any future increase in property values in the neighborhoods surrounding the park. A partnership with Housing Counseling Services supports weekly tenant rights workshops for nearby residents who are renters (renters make up 75% of the population in the neighborhoods surrounding Bridge Park east of the river). And in collaboration with the Bridge Park, City First Homes is working to form a Bridge Park Community Land Trust, starting with a series of public discussions like this November event which attracted over 100 local residents. The next year and half before construction begins will see staff working to ensure that the community who lives near the park has the skill sets and capacity needed to apply for and receive construction jobs as well as employment opportunities after the park opens. Bridge Park staff are also working with a local MBA program to provide technical assistance and access to capital for local small businesses. Last May, LISC DC announced an impressive $50 million commitment to invest in the neighborhoods surrounding Bridge Park. Called Elevating Equity, LISC DC has already invested more than $5 million to support affordable housing development and preservation, as well as non-profits working to improve the quality of life for low-income families in the surrounding area. Finally, the Bridge Park team is utilizing the next three years before the park opens to pilot programming concepts. This includes an annual Anacostia River Festival that last spring brought nearly 8,000 residents down to the banks of the river. (Save the date for April 9, 2017 for the third annual Anacostia River Festival!) Arts installations celebrating the rich history of the region will start to appear this spring. And through a partnership with the University of the District of Columbia and local communities of faith, the Bridge Park is building urban farms on both sides of the river. This work will inform the design of the park’s urban agriculture spaces and have already produced over 1,300 pounds of fresh fruits and vegetables – a critical need in a noted DC food desert. Through deep listening with neighborhood residents at every step of the way, Bridge Park has become so much more than a park. Through intentional partnerships and early planning, we are collaboratively working to metaphorically and physically bridge DC. 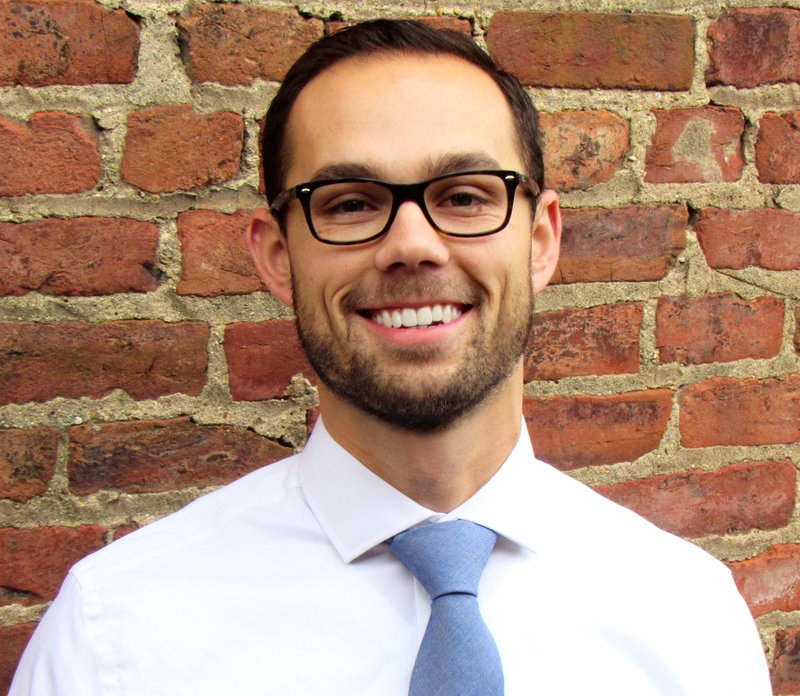 Adam Kent: Adam Kent is a Program Officer in the DC office of the Local Initiatives Support Corporation (LISC). There, he is the lead Program Officer responsible for LISC DC’s $50 million Elevating Equity Initiative, a commitment LISC DC has made to help foster equity, inclusiveness, and an improved quality of life in the neighborhoods surrounding the future 11th Street Bridge Park. 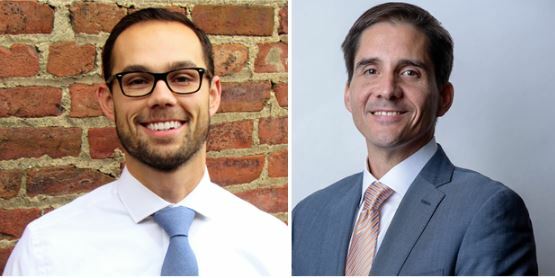 Adam also leads LISC DC’s corridor-specific economic and small business development strategies, as well as LISC DC’s creative placemaking work. 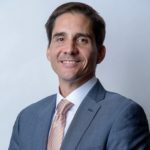 He also analyzes budget and legislative changes that affect community development in the District, and conducts data analysis and mapping to further inform LISC DC’s investment decisions. 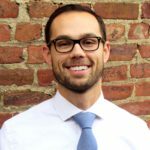 Prior to joining LISC, Adam worked as a high school math teacher in DC Public Schools and as a public policy researcher at the Urban Institute. 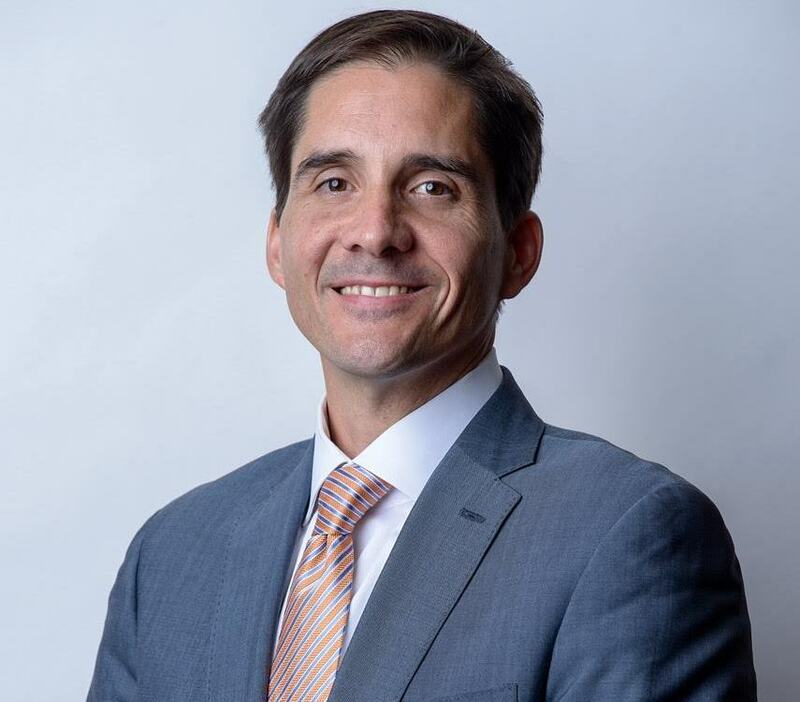 He holds a BA in Economics from Macalester College, a MA in Teaching from American University, and a MPA from Princeton University. 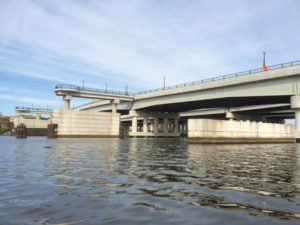 Scott Kratz: For the last five years, Scott Kratz has been working with the Ward 8 non-profit Building Bridges Across the River at THEARC and District agencies to transform an old freeway bridge into a park above the Anacostia River. The old 11th Street Bridges that connect Capitol Hill with communities east of the river have reached the end of their lifespan, Kratz is working with the community to use the base of one of the bridges to create a one of a kind civic space supporting active recreation, environmental education and the arts. Kratz is a resident of Barrack’s Row and has lived in Washington D.C. for the last 10+ years. He has worked in the education field for twenty years and began his career teaching at Kidspace, a children’s museum in Pasadena, California and later as the Associate Director of the Institute for the Study of the American West and Director of Programs at the Autry National Center in Los Angeles, CA. While at the Autry, he supervised a staff that planned and implemented programs including theater, film, music, festivals, family programs, lecture series, and academic symposia. Most recently, he was the Vice President for Education at the National Building Museum, a job that first brought him to Washington D.C.